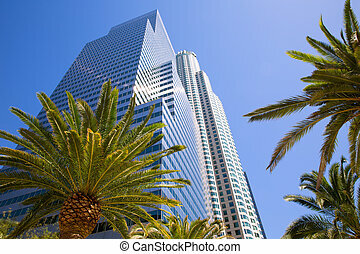 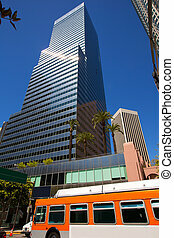 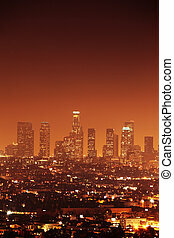 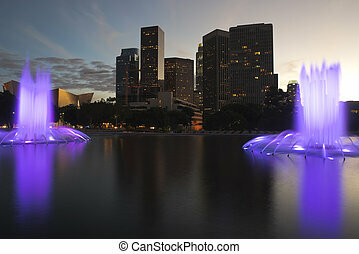 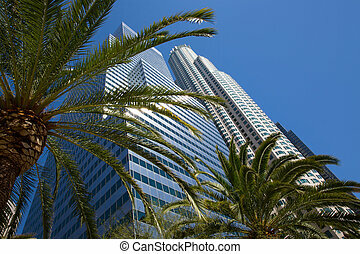 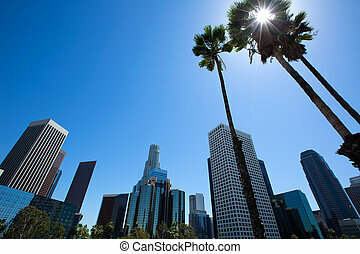 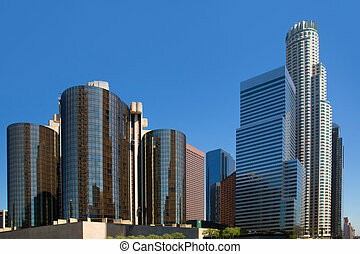 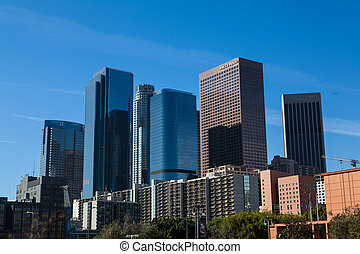 Downtown la los angeles skyline california. 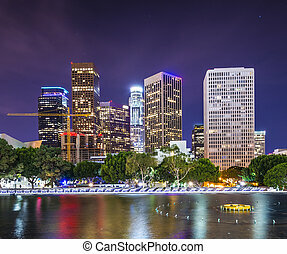 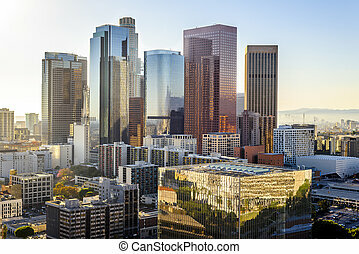 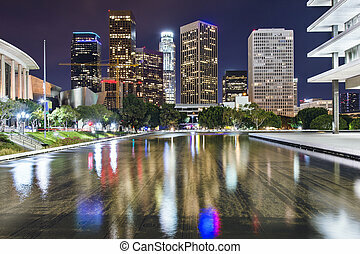 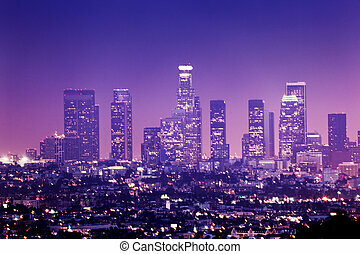 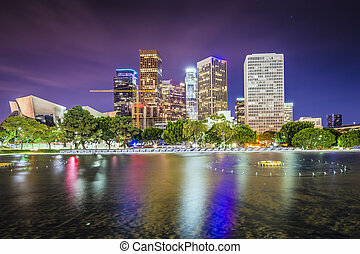 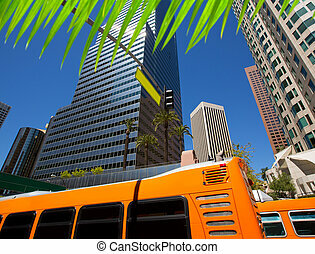 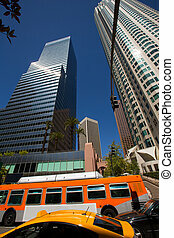 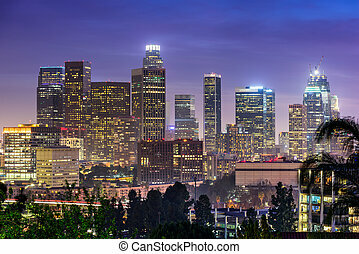 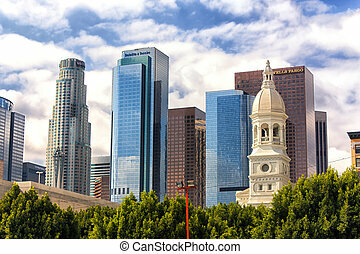 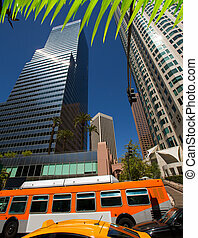 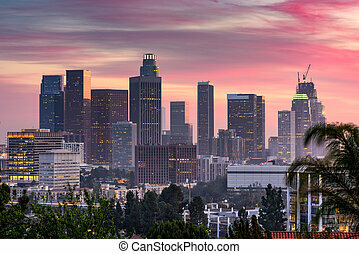 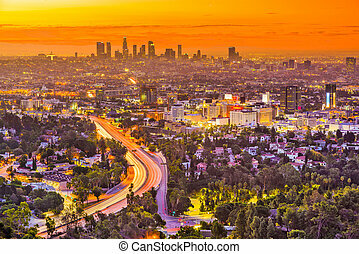 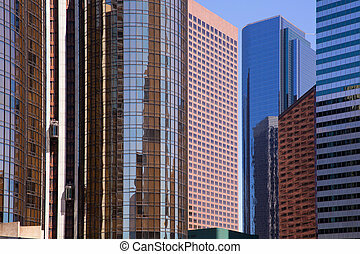 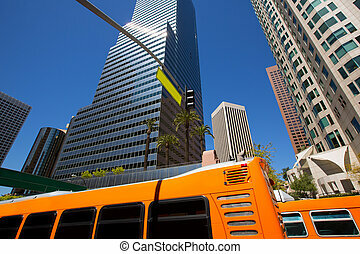 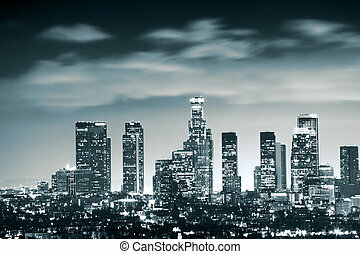 Downtown la los angeles skyline cityscape california. 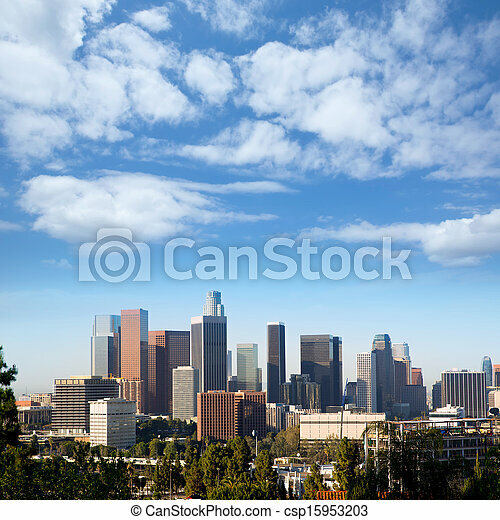 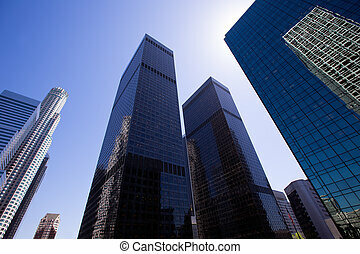 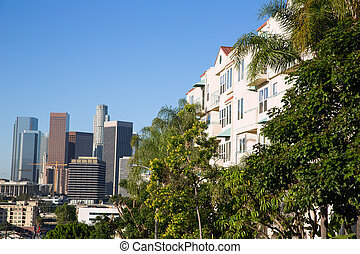 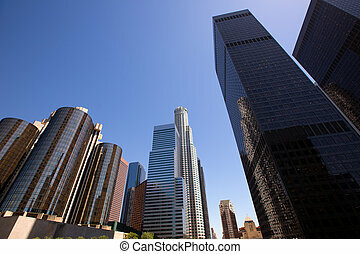 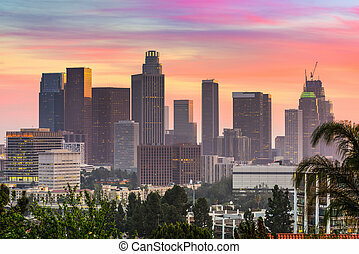 Skyline of Downtown Los Angeles. 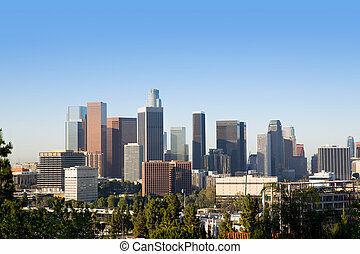 Los Angeles, California, USA downtown skyline.